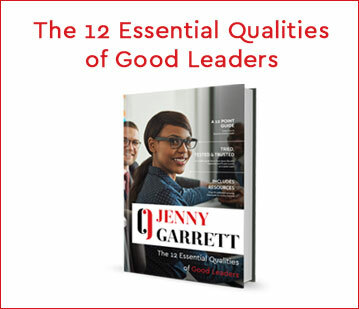 Whether you are looking to create a leadership team that leads with passion, ambition and integrity or to create a culture where all can contribute and thrive, Jenny and her team will work with you to create a tailored plan that meets your needs, makes a real difference and delivers return on investment. Jenny is passionate about finding ways to increase leaders’ awareness of their behaviour to transform themselves, their teams and their organisations. 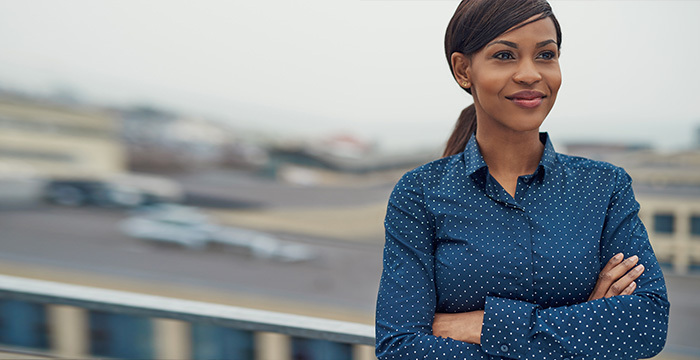 She offers a range of leadership training and development packages to support leaders to achieve their full potential and maximise performance authentically and inclusively. Ability to network for success. Do we sound like a good fit for your organisation? Please get in touch to discuss your requirements in more detail and hear how we can help. If you are seeking to specifically develop your female leaders please get in touch to discuss your requirements. As a result of attending the Happenista Leadership Programme, I am moving to Mexico for a rotation programme! The programme enabled me to speak up effectively, become more self-aware and have the confidence to go for this opportunity. I found the services provided by Reflexion Associates Ltd to be an excellent support in establishing my priorities with the Partnerships. Their approach was tailored and specific to meet my needs whilst addressing the relevant requirements of the Local Authority. I would not hesitate in recommending them as I really get an enormous amount from their training sessions; it has provided me with the perfect grounding and structure to achieving and delivering solutions to consortium issues.